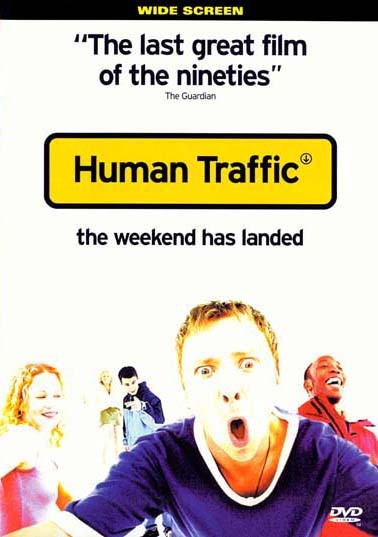 Human Traffic is a British independent film written and directed by Justin Kerrigan. The film explores themes of coming of age, drug and club cultures, as well as relationships. The plot of the film revolves around five twenty-something friends and their wider work and social circle, the latter devotees of the club scene, taking place over the course of a drug-fuelled weekend in Cardiff, Wales. Lil’Tim was featured as a Street Dancer with the Pink Mafia Crew and again as a solo dancer in a nightclub scene.